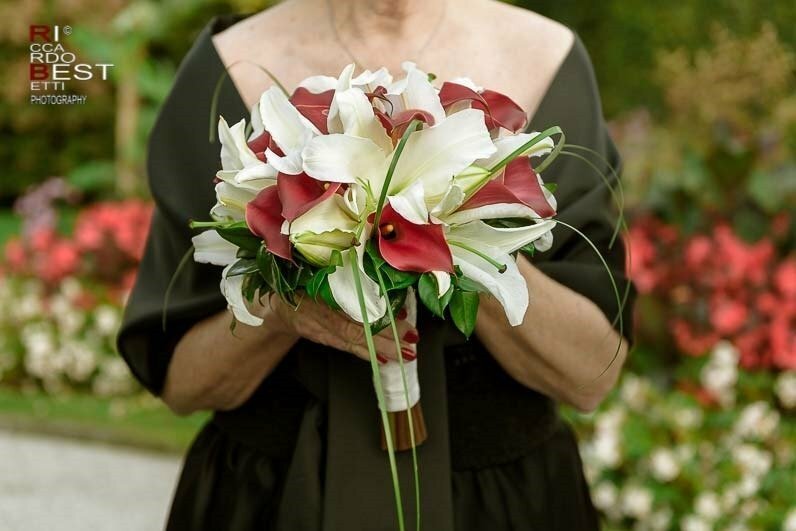 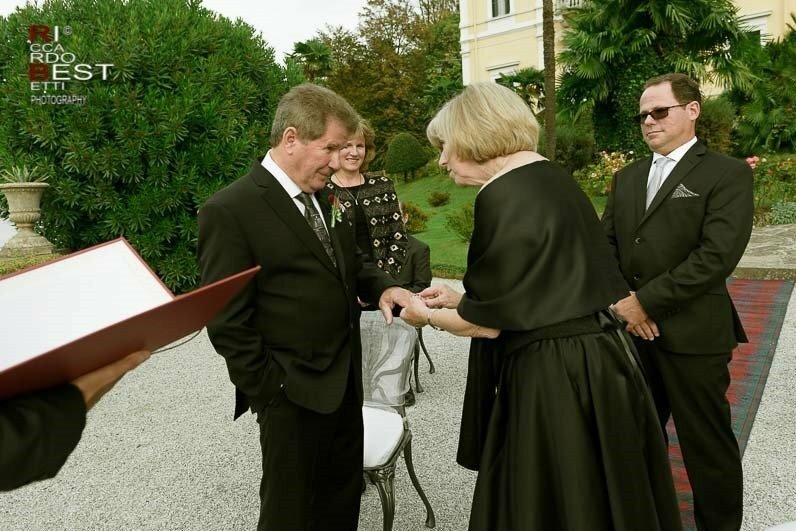 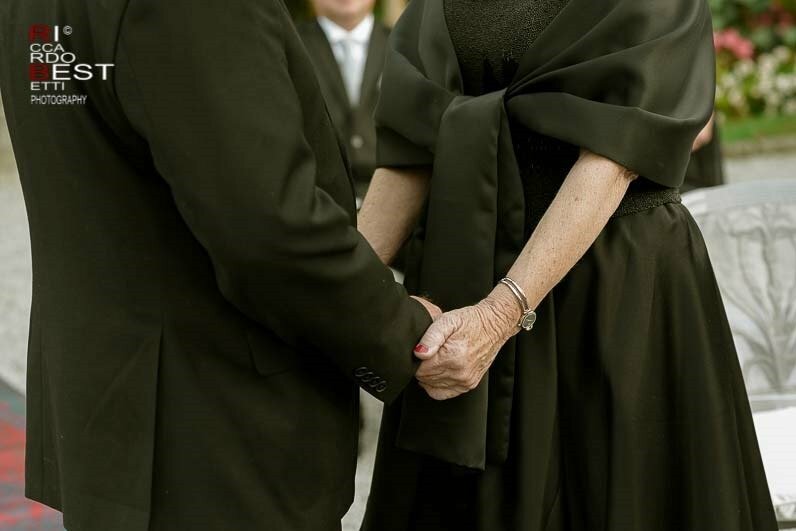 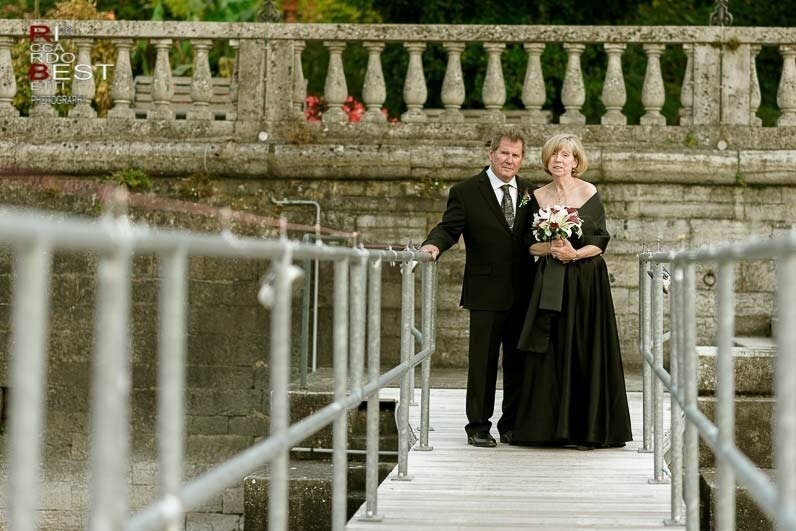 The golden wedding or 50th wedding anniversary is a very important milestone, born in medieval Germany was then as now a moment of great celebrations. 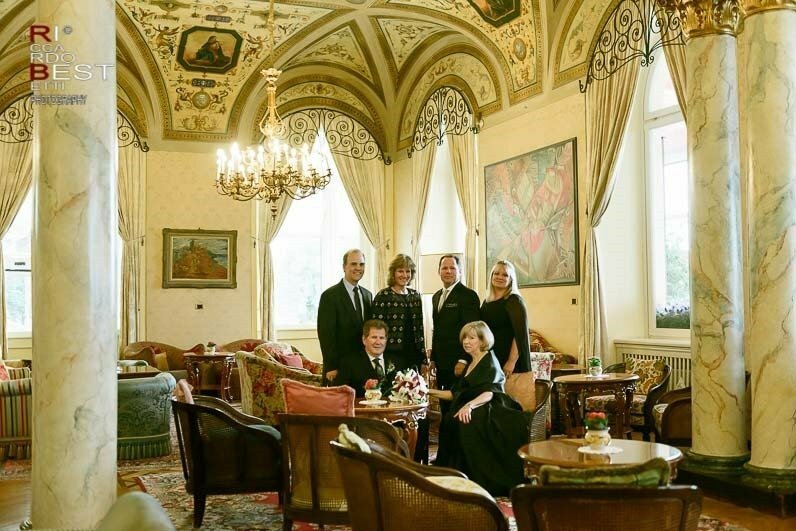 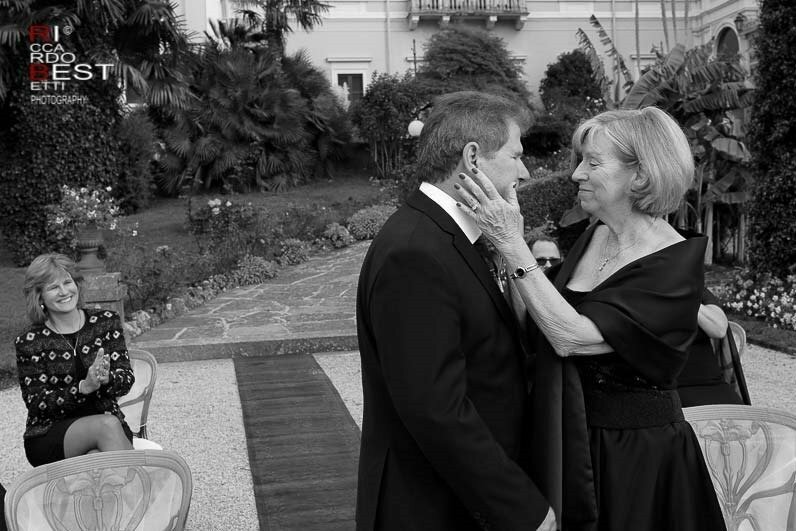 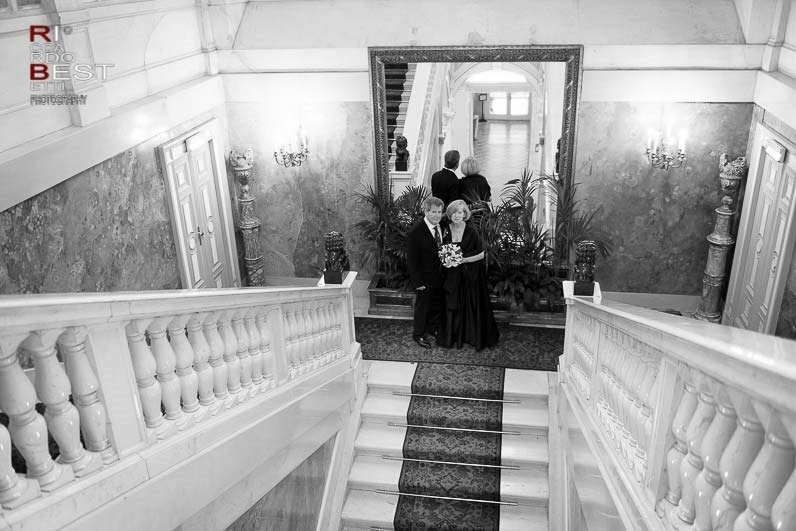 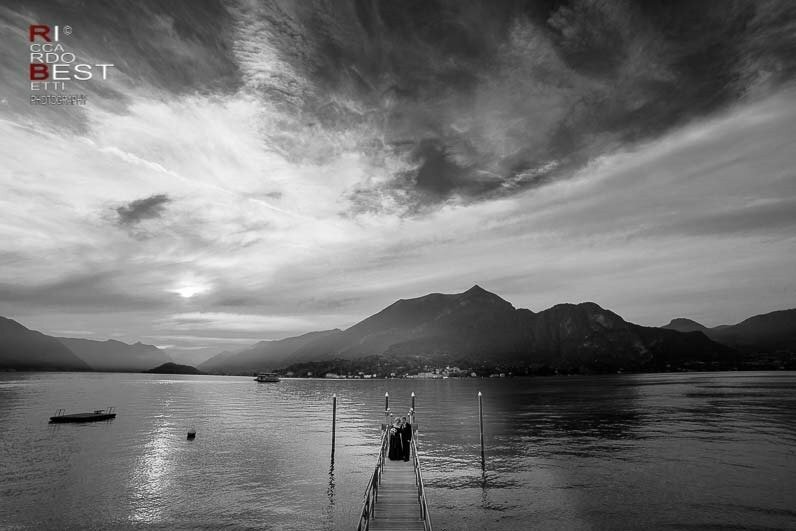 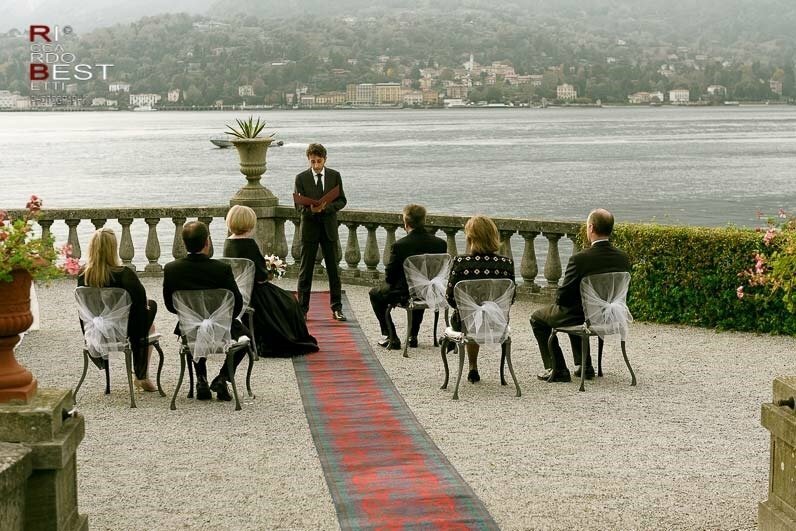 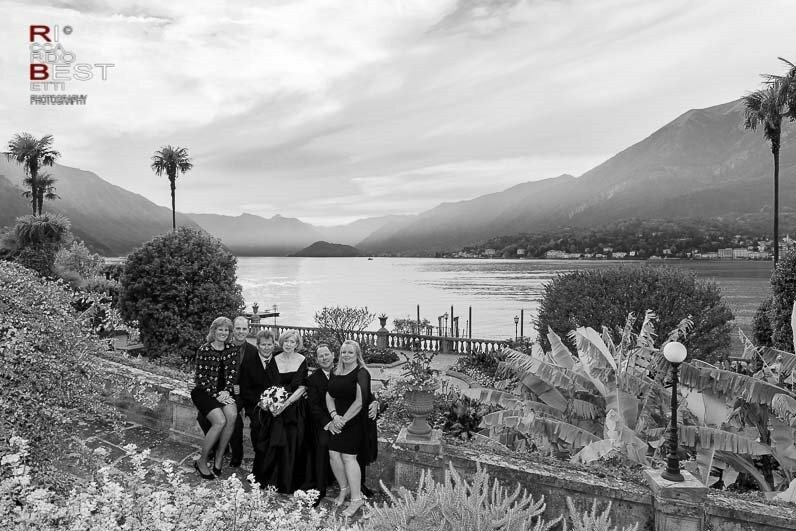 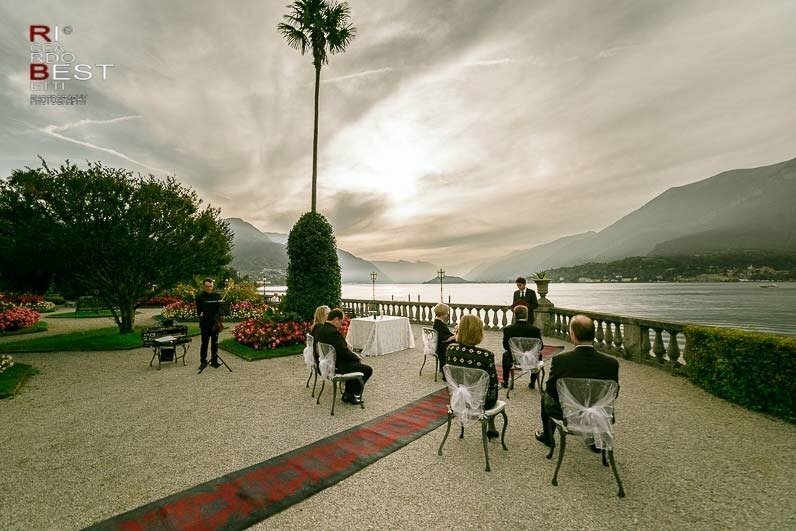 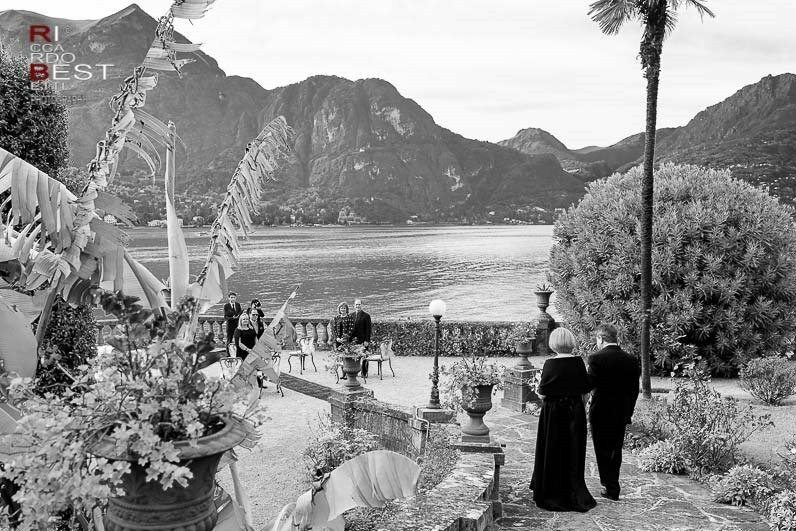 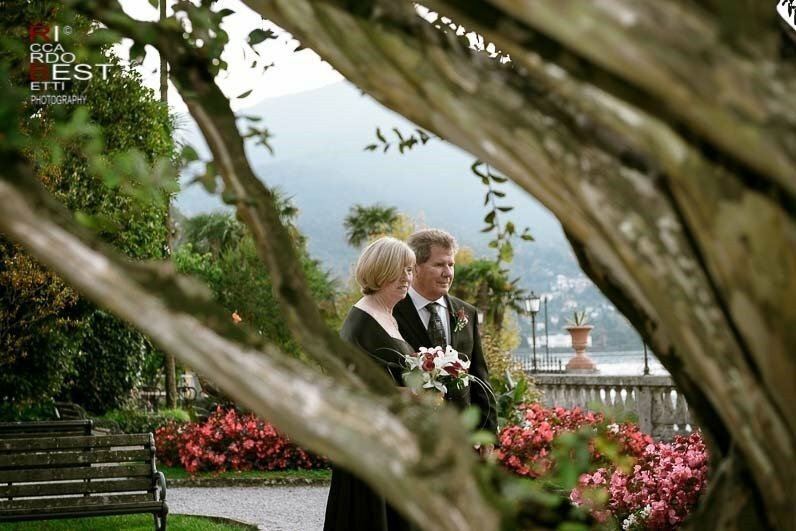 This fabulous couple from U.S.A has chosen to renew the promise of wedding in the unique setting of Lake Como, in one of its most beautiful cities known as the panoramic terrace of Italy : Bellagio. 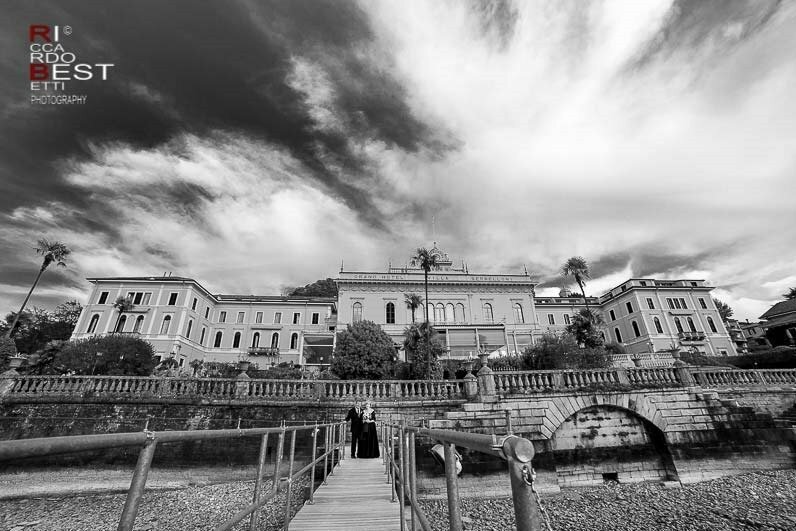 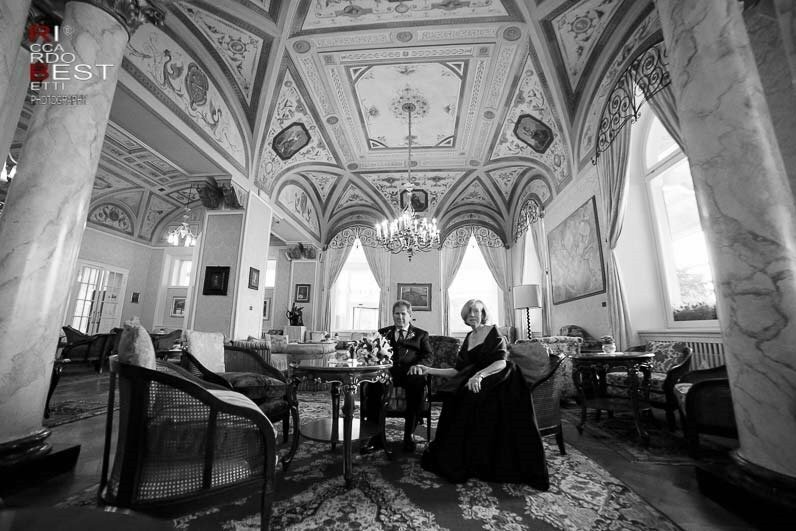 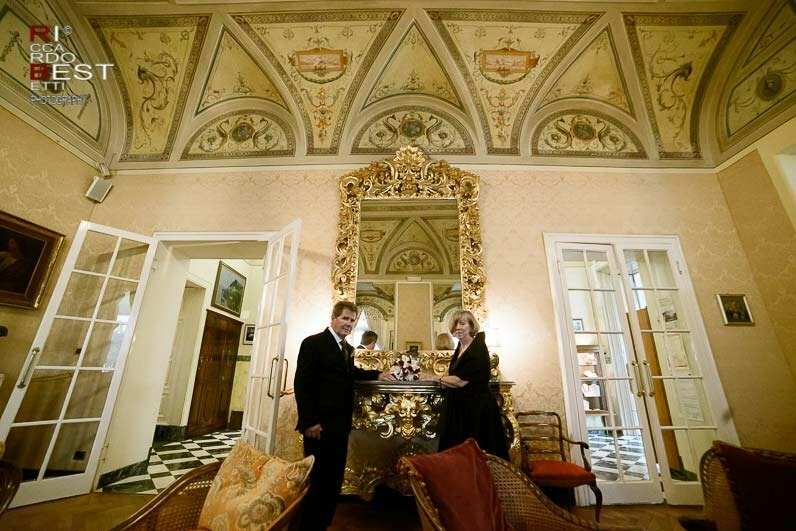 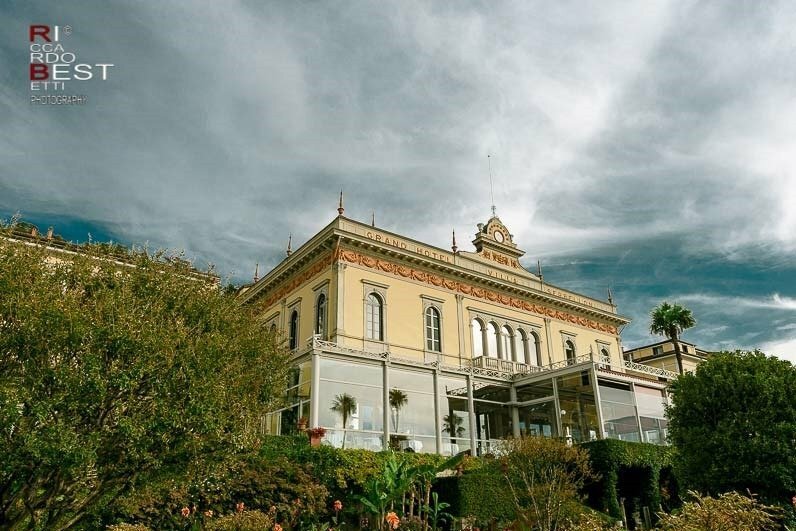 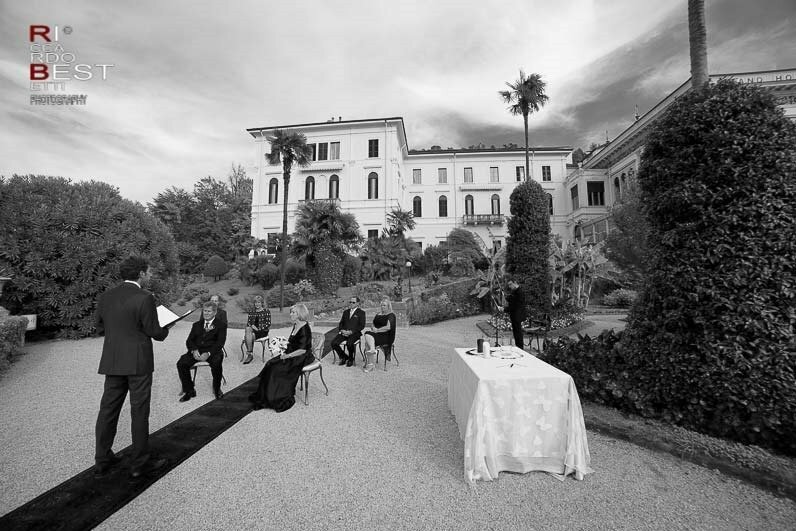 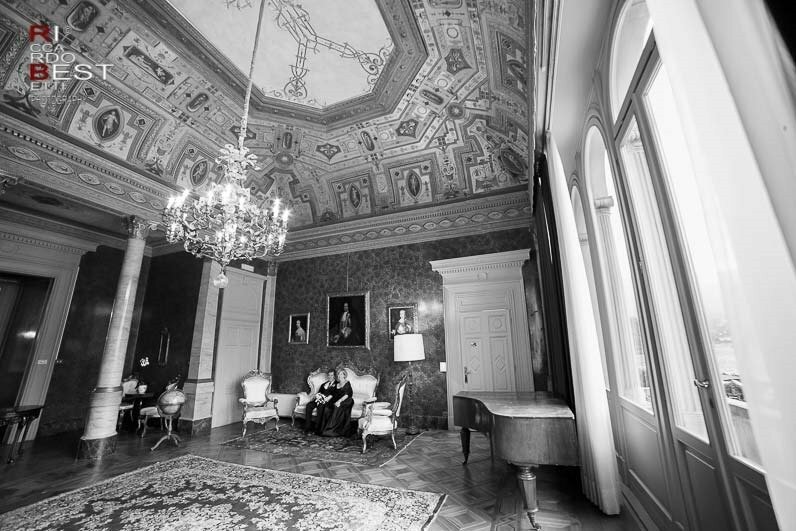 The amazing Grand Hotel Villa Serbelloni built in neoclassical style, the well-kept garden and its rooms, which are a true treasure chest of art objects and fine furnishings, are perfect for photo shooting. 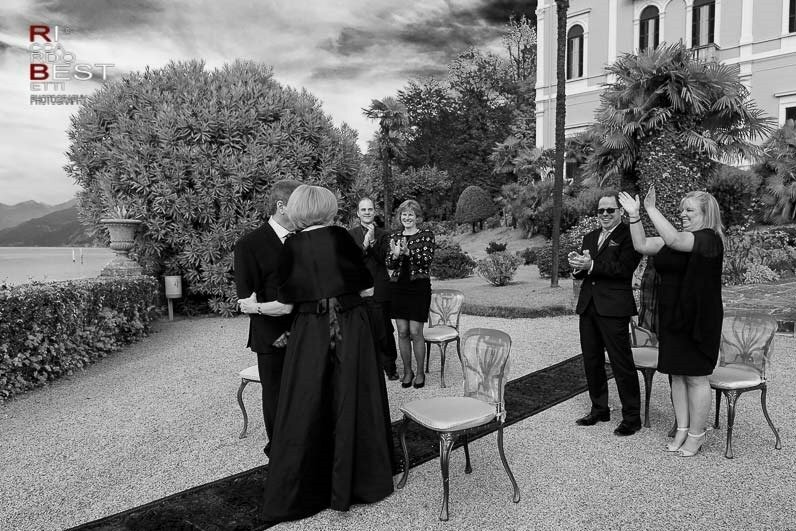 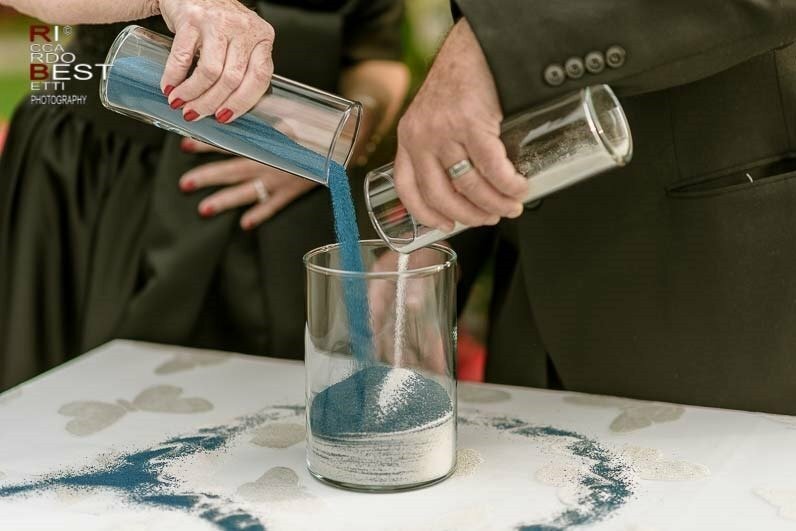 The ceremony that took place at the event that was cared for by Romeo and Juliet, was held at the park of the residence, the delicate light of the first autumn afternoon gave a romantic note to the rite that ended with the ceremony of the sand. 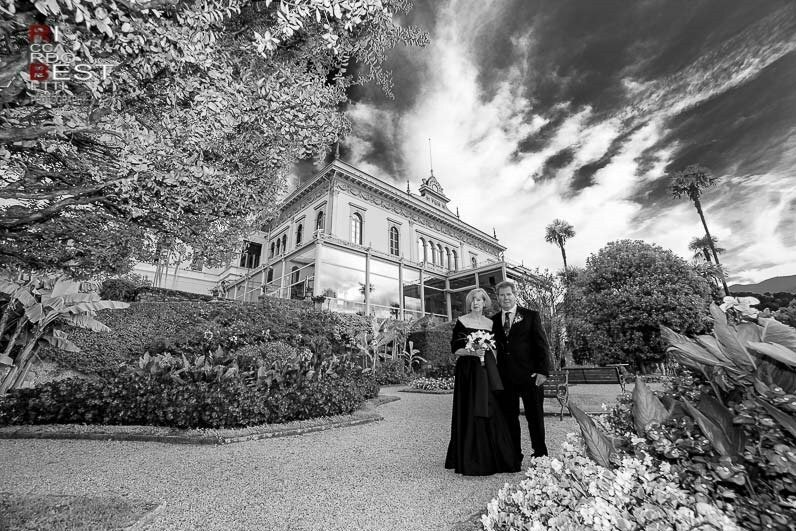 Before the evening dinner, there is nothing better than getting lost in the hiking trails and hidden corners of this evocative historic home where once famous celebrities were used to.